Winter weather can get you down! Manely makes winter gooming easier and prevents disaster hair when spring arrives. 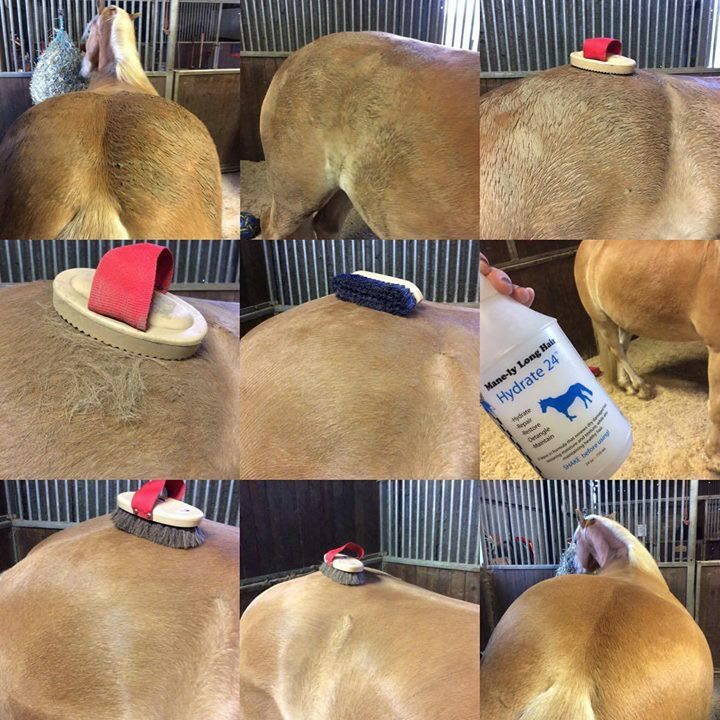 Take a look at these winter groomed pics! Remember you can have the best hair care so get it now! For horses, dogs people too! featured dry grooming with hydrate 24 system and polisher detangler. GOT an ICOR….Manely will help all the way…..